Image: Dr. Joane Cardinal-Schubert. Photo by JustinJHCSchubert (Own work) [CC BY-SA 4.0 (Open license)], via Wikimedia Commons. Image cropped for this web page. This one-time fellowship was designed to support the growth and development of curatorial talent and enhance representation of Indigenous artists in the AFA collection by providing up to $30,000 to contract an individual or an ensemble of individuals to develop a curatorial research project. 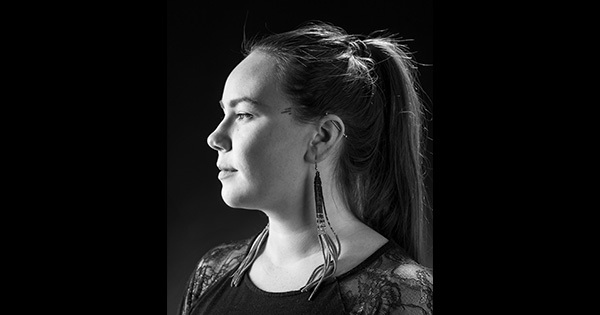 The AFA is pleased to announce that Becca Taylor was awarded Dr. Joane Cardinal-Schubert Fellowship for Indigenous Curators. Image credit: Katy Whitt Photography. Learn more about Becca and what she will be working on. The project will include reviewing current holdings in the collection and working with Indigenous artists to identify potential works to be acquired in alignment with the AFA Collection Development Plan. In 2008 and 2009, the AFA supported a special curatorial initiative focused on building the holdings of the AFA Collection with contemporary Indigenous art. 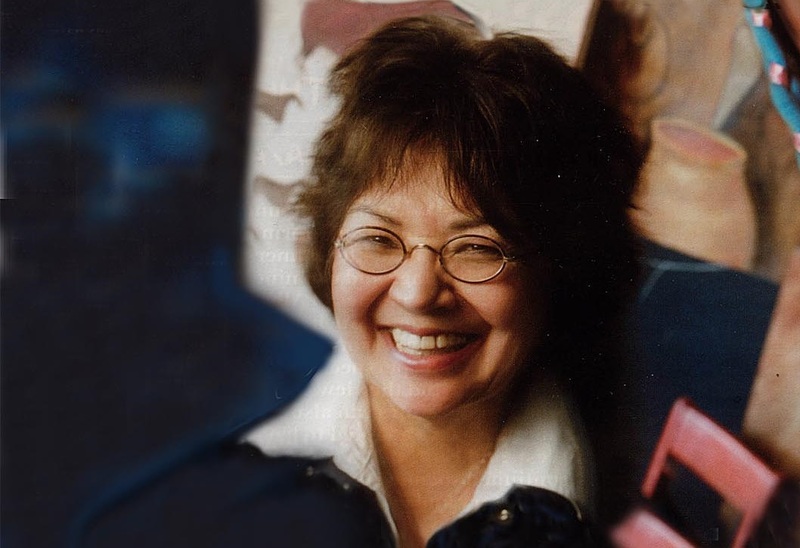 Blackfoot artist Dr. Joane Cardinal-Schubert (1942 – 2009) was contracted to conduct a curatorial assessment and make recommendations for curatorial acquisition into the AFA Collection. Through her mentoring and respected reputation in the art community, she approached both established and emerging artists, and conducted interviews and studio visits, which led to acquisitions of artwork by Indigenous artists. Watch our News feed for program announcements.